You can become the designer of your life. No matter where you are today, you can achieve greater levels of empowerment, enjoyment, and passion. You can transform the impossible, and reform your patterns. Almost miraculously, your mind will bring you your heart’s desire and you can surpass anything you have ever dreamed possible. Your mind is the most powerful tool on earth, but it only creates according to its inner beliefs and attitudes. To create and attract what you want, your mind must be convinced through all levels of awareness—including your subconscious. Now our exclusive state-of-the-art tools help you do this. 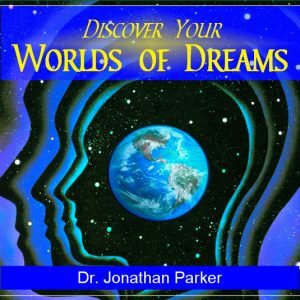 Each program is designed to penetrate your consciousness deeply and imprint the patterns that attract and create the highest realities to manifest your dreams and desires. Mind Talk® Audible Affirmations (30 minutes). Within minutes of listening, you feel inexplicable internal shifts with the affirmations. 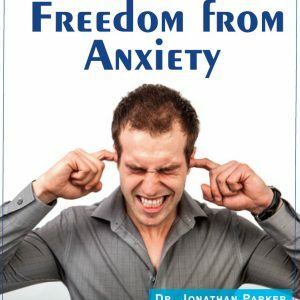 These programs give you a penetrating combination of both audible and subliminal affirmations that take advantage of one of the major keys to the mind—its responsiveness to repetition. That’s usually how the negative, self-defeating messages got in there in the first place, so now with these programs you can counteract the negative effects of your past. Use these programs in the morning as you get ready, in the car, or while you go about your work during the day. You may also play these programs at night as sleep learning programs and wake up a renewed person. 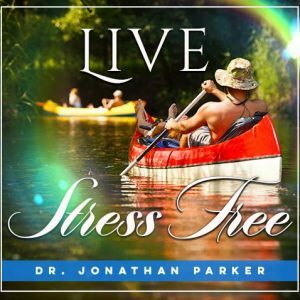 relaxing sound of a gentle stream, your subconscious mind is transported into a new world as it absorbs the ultra-positive subliminal messages recorded just slightly below the stream. Play this program softly in the background during the day as you go about other activities—even while you watch TV. The Subliminal affirmations are the same as those in the audible affirmation programs. 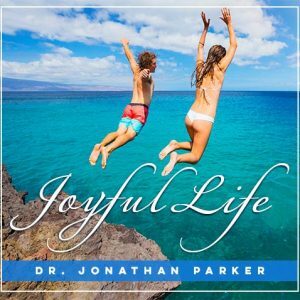 Each program has 30-minutes of audible + subliminal affirmations and a 30-minute all subliminal program with the same affirmations. Sample Subliminal Affirmations. I am vigorous and strong • I am filled with vibrant energy • I am a naturally high energy person • I feel strong and healthy • I am a great energy source • Each day I feel more and more revitalized • My body recharges quickly • My body quickly and automatically re-energizes • I am totally positive • I feel filled with energy • I have powerful inner strength • I love and enjoy life • I am naturally healthy • I have energy and vitality • Plus Many More! My feelings are important • I allow myself to feel and experience pleasure • I accept pleasure in my life • I feel pleasure from every simple event in life • Life itself brings me pleasure • I am focused on the moment • I often take time to experience pleasure • Pleasure is wonderful and good • I am open and receptive to deeper levels of pleasure in my life • I create opportunities to experience more pleasure • I experience greater and greater levels of pleasure • Plus Many More! I live fully in the moment • I am a person with drive • I feel great internal passion • I believe strongly in myself. Yes I do • Life energizes me • I enjoy pursuing my goals • I deeply enjoy life • I derive great energy from my goals • I am outgoing and friendly • I am a self-starter. Yes I am • I accept myself as enthusiastic. Yes I do • I see myself as an enthusiastic person • I live life to the fullest • I embrace new ideas • I am open to spontaneity • I am flexible with new opportunities • I am totally committed to my goals • I have a great naturally curiosity • I follow my heart • Plus Many More! I feel great • I feel happy • I am wonderful • Life is good to me • I know what I want from life • I am youthful • I am enthusiastic about life • I have a vision of my future • I am calm and confident • I dare to dream big • I can relax • I have a strong sense of purpose • I see the good in my life now • I forgive and release others • I take time for renewal • I have high energy levels. Yes I do • I continually seek new opportunities. Yes I do • I have great energy reserves. Yes I do • I have tremendous stamina and endurance. Yes I do • Plus Many More!